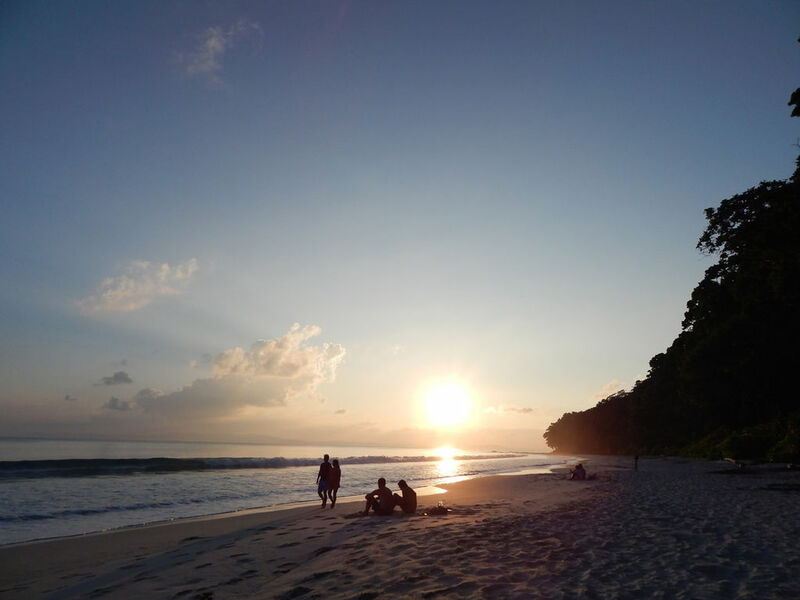 Finally went to Andaman for 6N and 7days. Or you can say went to havelock. 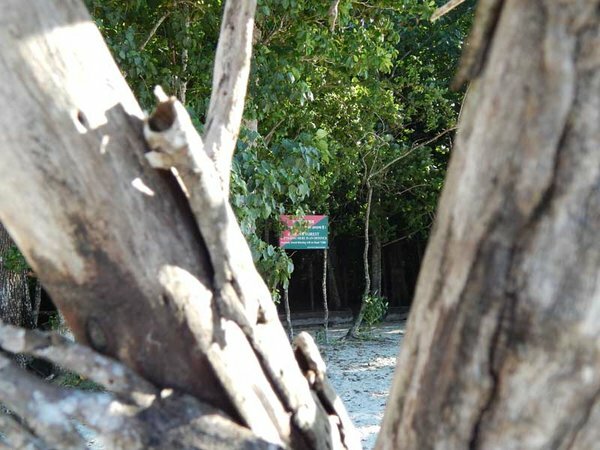 Did not visited other islands,since wanted to enjoy the havelock to the maximum. It was a romantic escape. 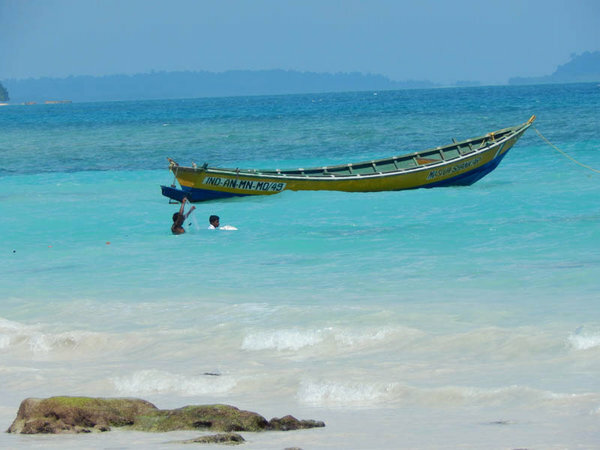 When planning for andaman the best sources of information are indiamike, tripadvisor as well as various other sites and blogs. 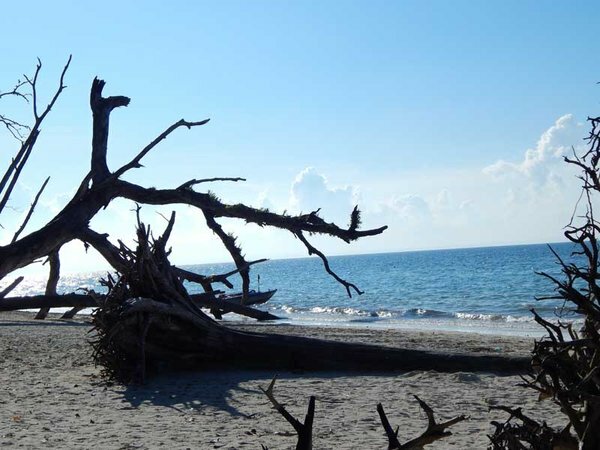 DAY 2 : Journey to Havelock by Morning Green Ocean from Port Blair and visit Radhanagar Beach at Havelock. Will be writing the detailed description later on, meanwhile attaching some pics. 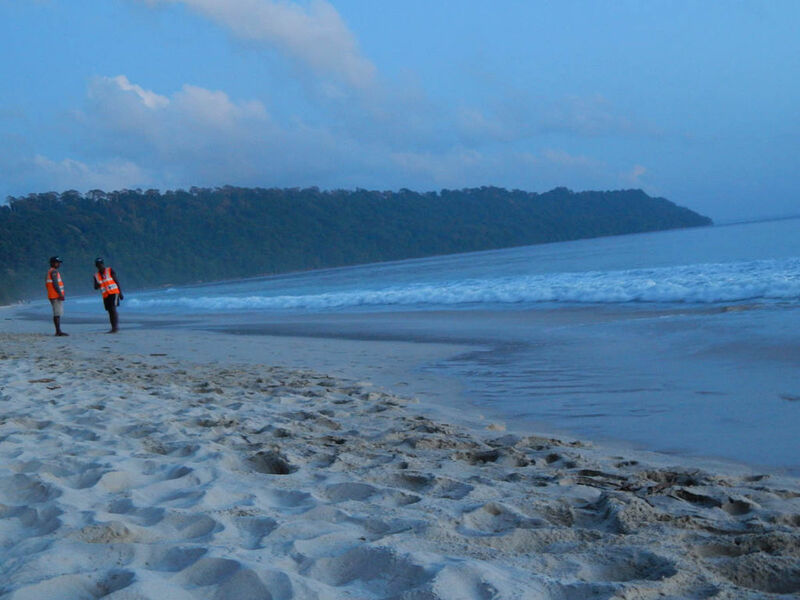 Tip 1:The major cost of andaman if the flight tickets. So make sure you plan in much advance and book the tickets at early stage to save money. We took the flight from New delhi to port blair via chennai. 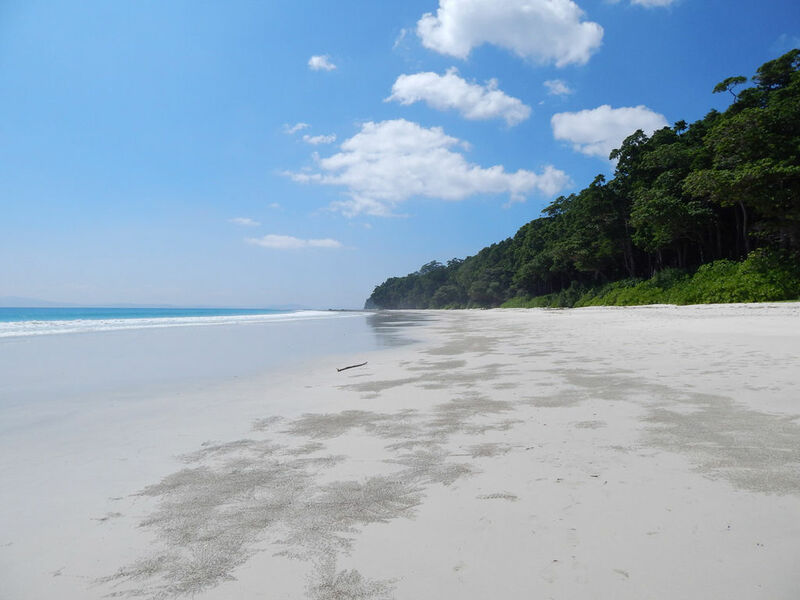 To reach Andaman, port blair is the only option as it has international airport, but currently no international flights operate. Most of airlines operate such as spicejet, indigo, jet airways, etc. 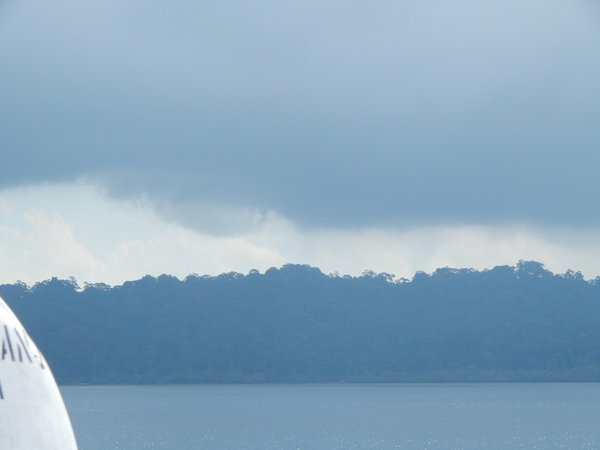 Another option is to reach port blair by ship which takes 3 days. (operated by shipping corporation of India). Do not confuse it with luxury cruise. Though heard that it does contain ac cabins. Our flight landed at port blair around 3 'o clock and had done the reservation at Hotel Haywizz at port blair. The hotel is a basic accommodation with moderate price. You can find expensive and luxury hotels such as fortune and sea shell, both having nice sea view. After having light lunch headed to Carbyn's Cove, which is the only island in port blair and can do water sports activities. 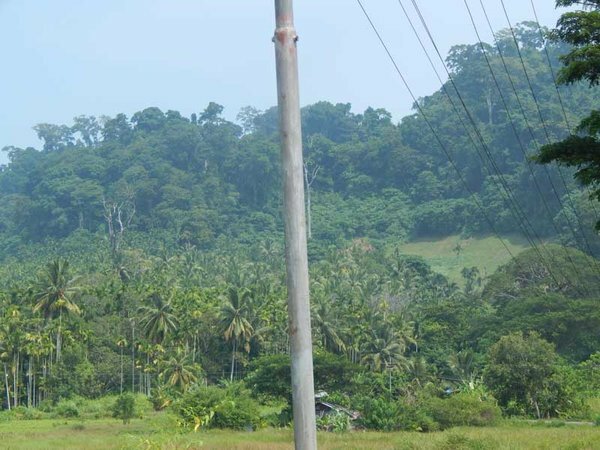 It is set alongside picturesque backdrop lush green coconut palm trees. There are small shops selling snacks, coconut water. You can find changing room near the resort(government operated). Later in the evening went to cellular jail for the light and sound show, which is good and a must. The timings for the Hindi show are from 6 o clock and then later on English show. 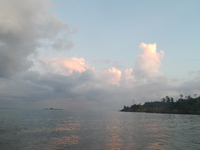 On the second day took early morning Green Ocean ferry from Port Blair to Havelock. 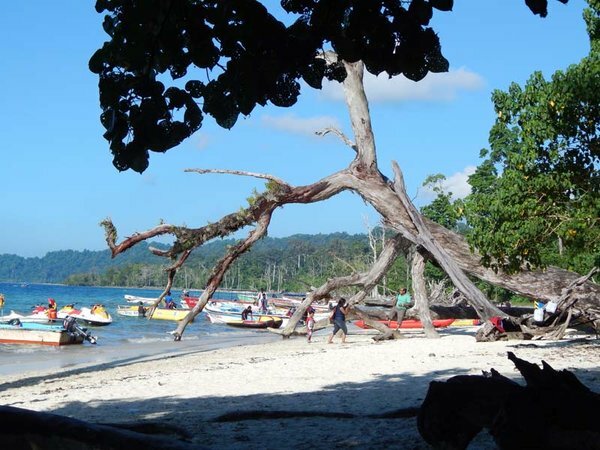 How to reach Havelock from port blair? 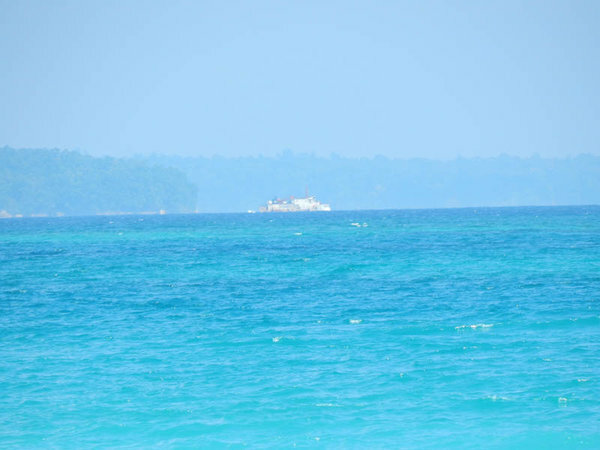 There are ferries (government as well as private) from port blair to havelock. We went through Green ocean(private ferry). Once you reach the jetty point, you need to get a stamp for check in from the green ocean office located at jetty itself. Then put the luggage at baggage collection point, a board will be placed at the ferry, where you can put the luggage and the ferry staff collects from there. After that you need to show your ticket and you are allowed the entry into the ferry. 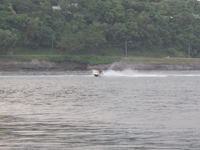 It is a private ferry having three classes, all classes have air conditioning. Royal Class. (Rs 1400 pp) - not sure about the cost. Executive class is the cheapest , but does not offer any view, as it is in the lower deck and does not have any window. If your budget allows opt for either luxury class or royal class as both have windows and offer sea view. Time taken by the ferry is 2.5 hrs. You can take makruzz(pvt ferry) or government ferry, which is the cheapest. 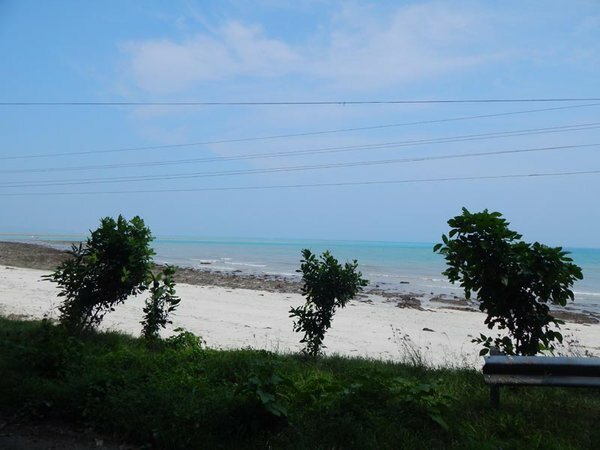 The advantage of green ocean over makruzz is that after half an hour past departure, they allow the guests to go outside the cabin and you can enjoy the view.They do have a small stall serving snacks and tea, etc and play music to which you can dance. (while coming back people were doing that. more on that on later stage). Being festive season(durga pooja) all the ferries were running full. 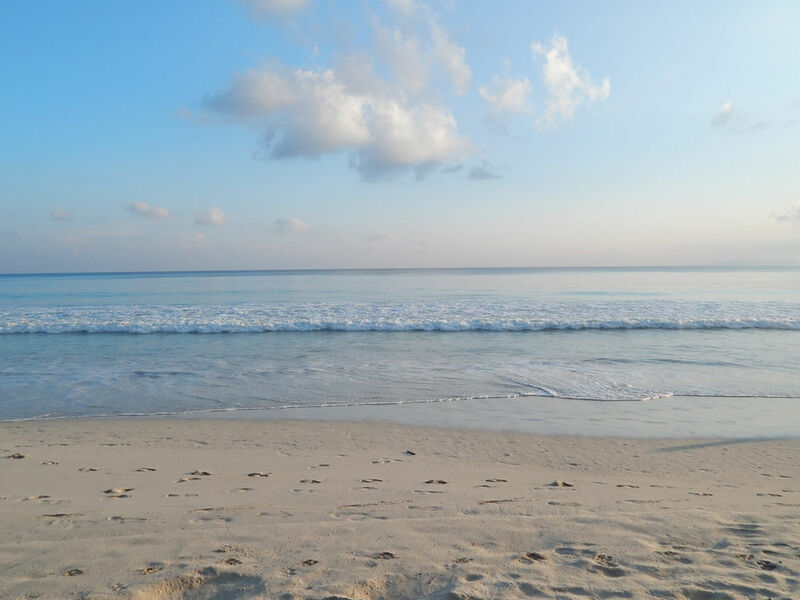 While planning for andamans, most people are confused if they should take the package or should try to arrange by themselves. Most resorts do offer meet and greet services, which includes airport transfers at port blair and all the ferry arrangements from port blair to havelock to and fro. Would recommend this if you are not opting for packages from tour operators. Though you yourself can book all the tickets for ferry if you have time. Since it was romantic escape, hence booked the package as wanted complete relaxation and enjoy Andaman without worrying about anything. Had booked the package through Barefoot Holidays, after searching for various tour operators. 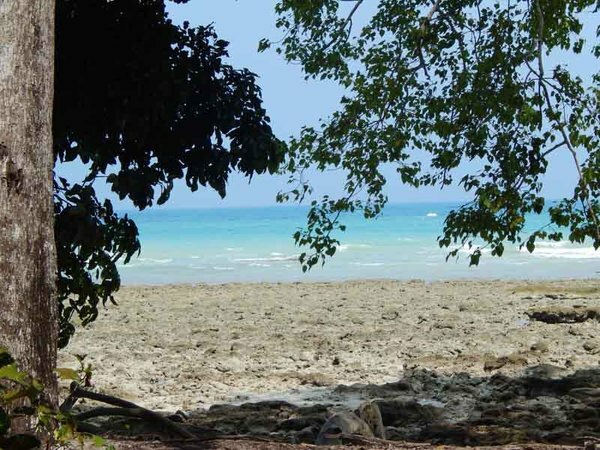 Other options such as experience Andaman are also good. After lot of research opted for them, other option is Andaman Bubble. Carbyn's Cove, cellular jail light and sound show. 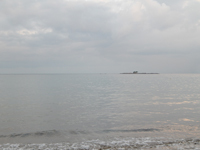 Being a festive season, no boats were available to go to elephant beach in the morning. Though we were ready by the time given by our agent. 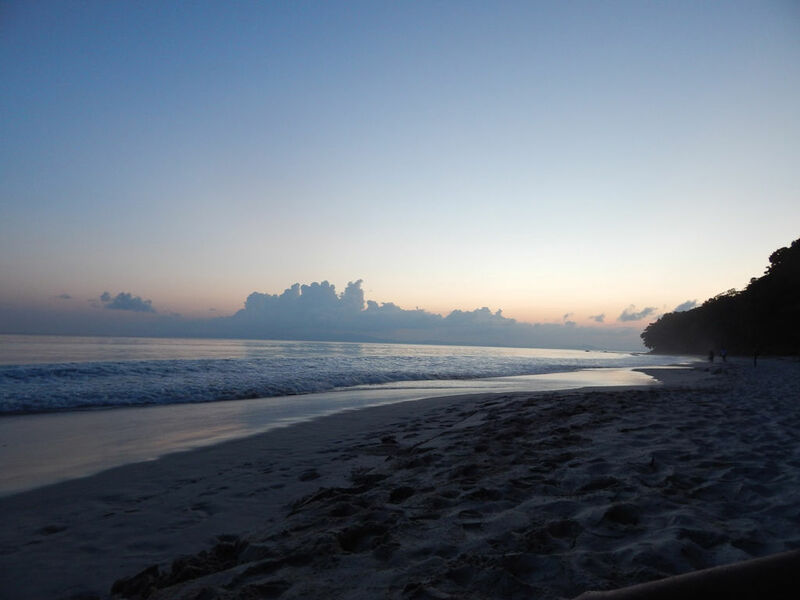 Our agent gave us the option of going by trekking to elephant beach, but we were not wearing any shoes, hence rejected this idea and went to Kalapathar beach instead. Again this beach is also equally awesome and with very less no of tourists. If you are on honeymoon, this is must visit and for other people also. 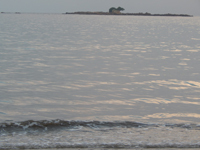 This beach is located at the end of beach no5. 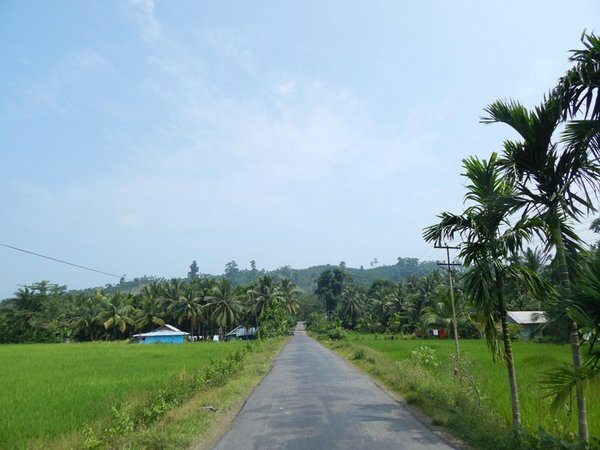 Hire a two wheeler and visit the place via the road which is very scenic completely surrounded by forest and in between you see the glimpse of the clean blue water. Just ride on the road of beach no5 after Munoh resort you need to ride some more and you will see signboard saying kalapthar beach and few stalls. We found the ride so awesome that on last day we went again just to enjoy the ride. 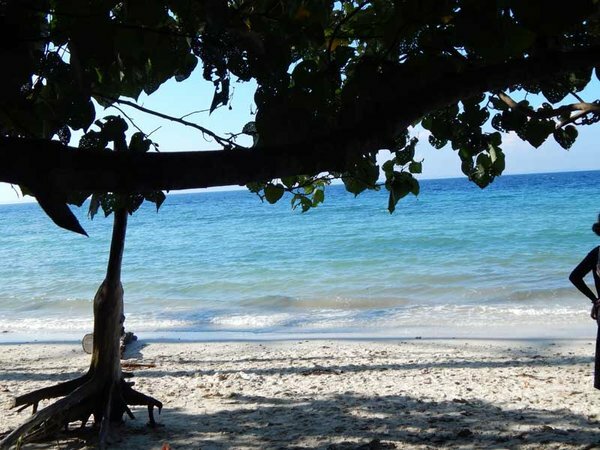 This beach provides you privacy, shed from trees, lot of time to read books or just laze around. For photographers it’s a paradise. You will find vary less no. of people on the beach here. 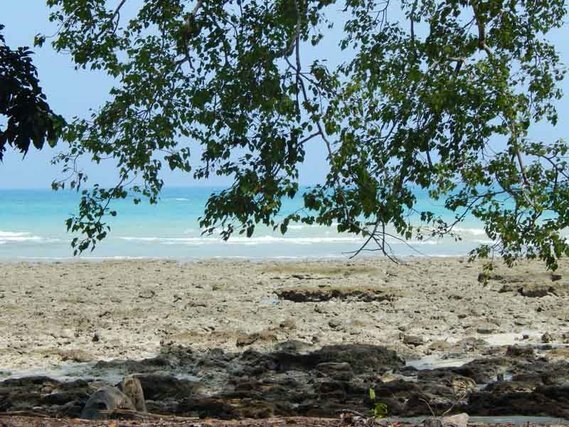 Due to presence of limestone rocks, the name Kalapathar Beach.There is a designated parking area. There are few stalls which serves tshirts, coconut water ( Rs. 25, 30, 40 – different sixes), some snacks. The waves were very strong on the day we visited. 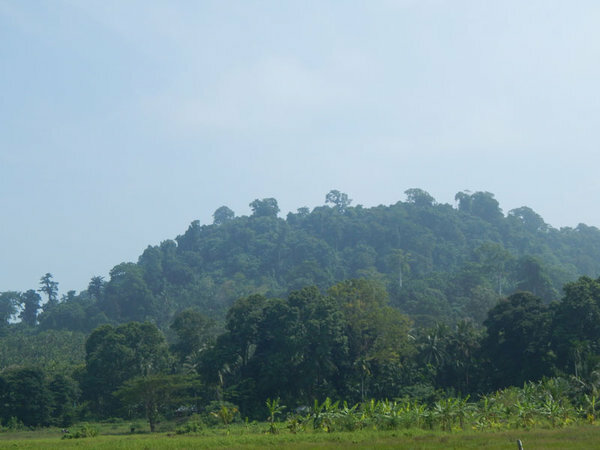 There is small trek made in the jungle, which is not recommended as after while it becomes dense. If you are the adventure type you can try this or just walk along the beach along the left side, which is better option. On the right side you will see big rocks and just the beach. If you have time go along the left side and explore the beach as mentioned in the above point. 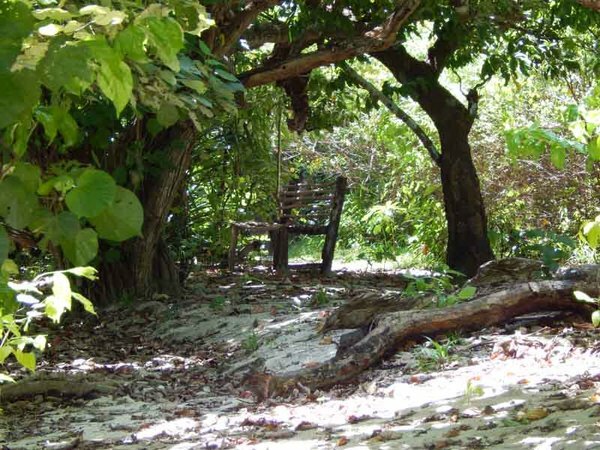 There some benches provided along the beach covered with forests which are nice if you want to relax in shade. No locker rooms are available though small eco huts are provided as changing rooms. TIP – Spend 2-3 hours here and take beach towel. 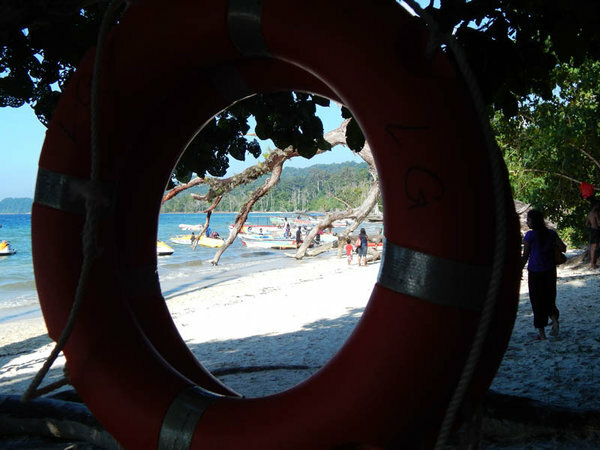 You can go to elephant beach by boats, which is operated by joint operations of government and private operators. It takes around half an hour to reach. The counter is located near the main jetty point at village no1 just opposite to b3 restaurant. At the counter, you have to fill the forms, even if you have booked the package, your representative will meet you there and will complete the formalities, but you need to be present there for the completion of formalities. You can see various representatives of the famous tour companies. You can take boats at around 8.30 or either 12.30. The boats do not have fixed timings, as the boats having full occupancy they start departing one by one. So be sure to reach before these timings. The snorkelling is complementary with the tickets. After 3.p.m it is not allowed on the beach. Snorkelling (Rs. 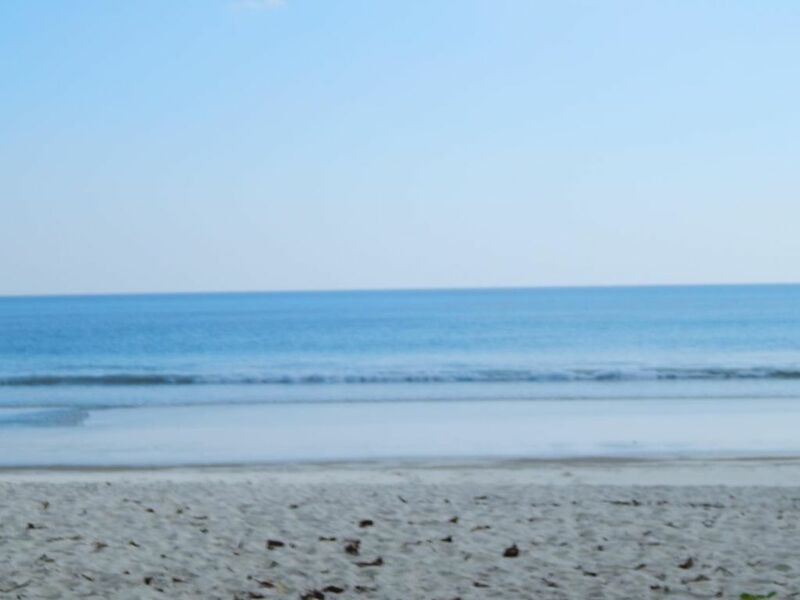 750 for to and fro and snorkelling is complimentary) is done along with water sports activities( such as jet ski, banana ride, sofa ride, glass bottom ride) for cost around 350 each. Here you can see the still see tsunami effect. 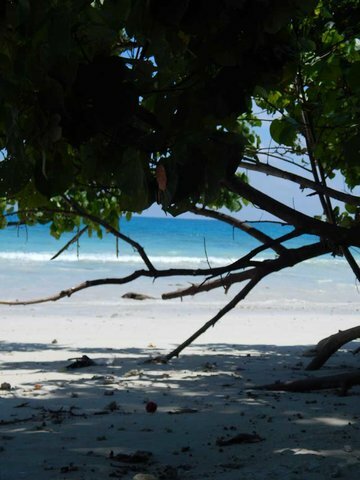 This beach as with all beaches in Andamans provides perfect opportunity for photographs. This beach is surreal. This beach is perfect for swimming unlike beach no 5. Changing rooms are available, though no locker facility is available. Snorkelling session if of very short span of time, though you can see various small fishes and corals. You can spend around three hours in total, as the boats have fixed timings. The driver of the boat will arrange for your snorkelling session one by one. Stalls are available serving fruit salads and coconut water. We went at 12.30 by boat and had snorkelling session followed by awesome session of swimming. We were back to jetty point by 3.30 p.m. Since we were hungry hence decided to try B3, since located at jetty point itself. The ground floor provides south Indian food. We went to the first floor to enjoy the view. But the last order was at 3.30 for lunch and we had to settle with snacks. They do not provide alcohol rite now due to some licence issue, which keeps on happening in Havelock. The snacks was good, moreover the view was excellent. You can see various ferries coming and going. Very nice. Looks like you've figured out how to insert the photos correctly. Enjoying your TR. Though have confusion in a single post, can we insert more than 10 photos?? 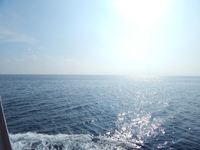 Thanks, will be continuing writing, as it was through IM only, I made the decision to go to Andamans. 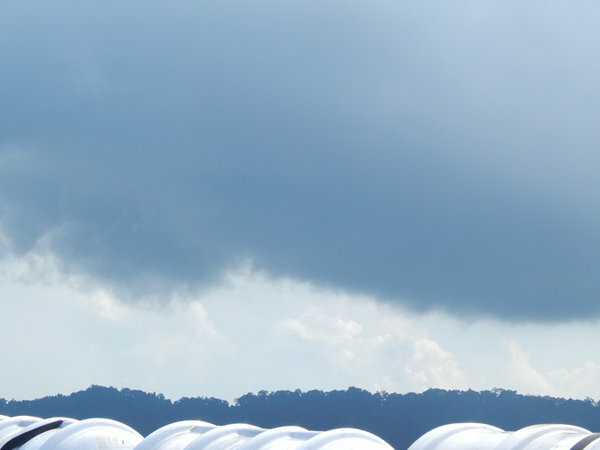 If you use an external photo site such as Flickr and hotlink here then more than ten is possible. Also if you upload to the images gallery here on indiamike then also its possible. Last night the symptoms of cough and cold started appearing and were afraid it would ruin our trip. Had brought basic medicines and took them at regular intervals. Next day was planned for Scuba diving. If you are in Havelock it is a must do to scuba diving or try snorkeling. Will be writing in detail about scuba diving later on. In the evening had candle light dinner on the beach side, though I was suffering from cough and cold could not enjoy much. 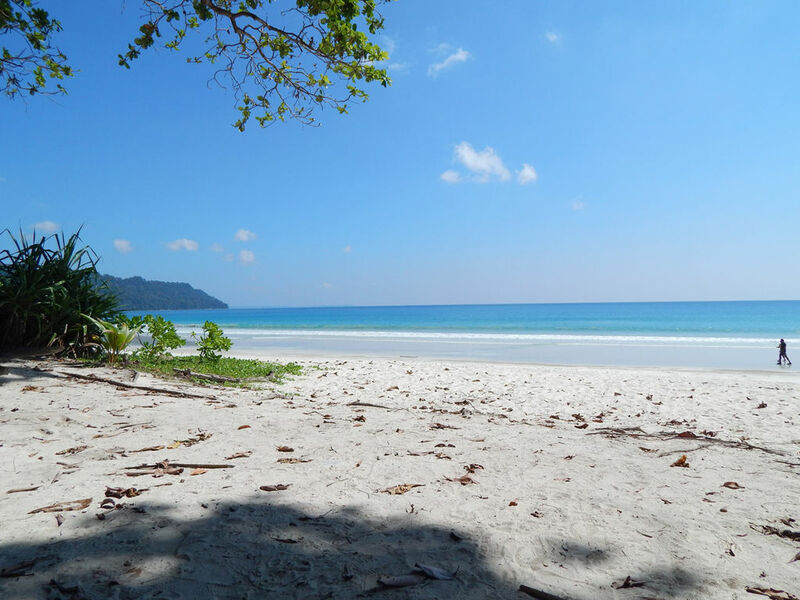 When you research about the Andaman, Radhanagar Beach (also known as Beach No.7) tops the list as it has been voted as the Best Beach of Asia by The Time Magazine in the year 2004 on the basis of the quality of sand, sea, depth. 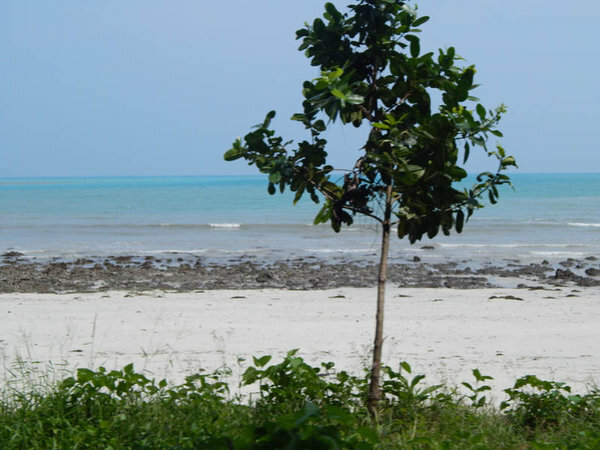 Most of the tourists therefore, flock to the Radhanagar Beach in Havelock. After visiting all the beaches at Havelock and activities, it was time to visit the best beach along with one of the best resort. 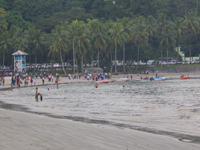 It takes around 25- 30 min to reach to Beach no7 from the jetty point. Buses also ply on these routes, do not know the timings for them. 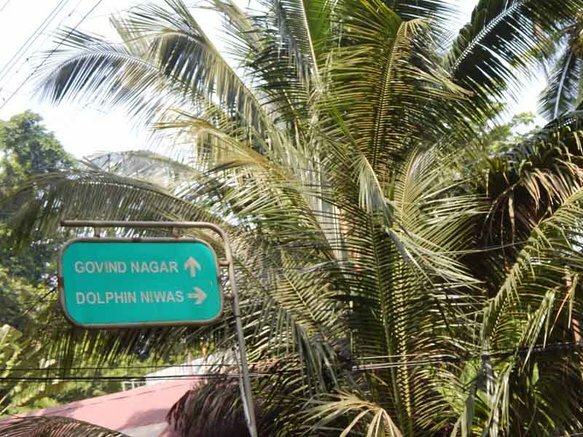 The route to Radhanagar beach is exotic. 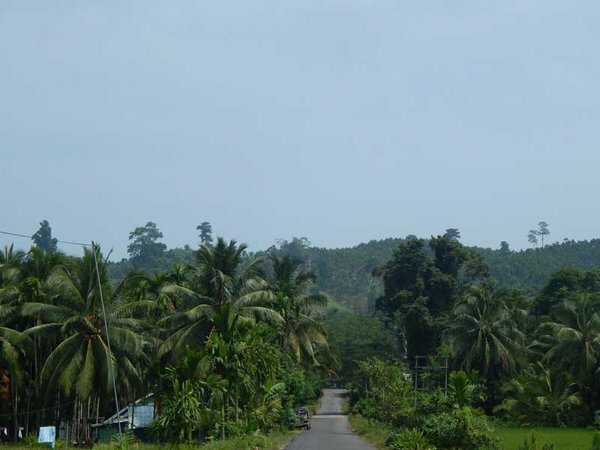 You would cross paddy fields, coconut farms, and nursery with flowers. On the way you will see a small sign board saying trek to elephant beach, which is around 2 km. We did not do the trek. Still, the best way to reach is by hiring two wheeler. Since we had our luggage and had booked the package cab was provided by barefoot. We checked out from barefoot scuba resort ( located at beach no 5) and were ready to move to barefoot jungle resort(located at beach no 7). On arrival, we were greeted by the staff and were provided fresh towels and coconut water(it was the best we had during our entire trip) and were briefed about the beach rules(not allowed after 5.30 p.m.) and the resort. Since the check in time was one clock and we had reached around 12. As soon as we completed our formalities we ran towards the beach side and the first thought that comes to mind is “WOW”. While going towards the beach one can hear the sound of waves gently splashing against the beach. No article or picture can do the justice to the place, until you visit yourself. We could see some people on the left side of the beach. That side must have been the public access to the beach as could see some lifeguards also. On the right side is Neils cove. It is a long, crescent-shaped beach with silver white sand. 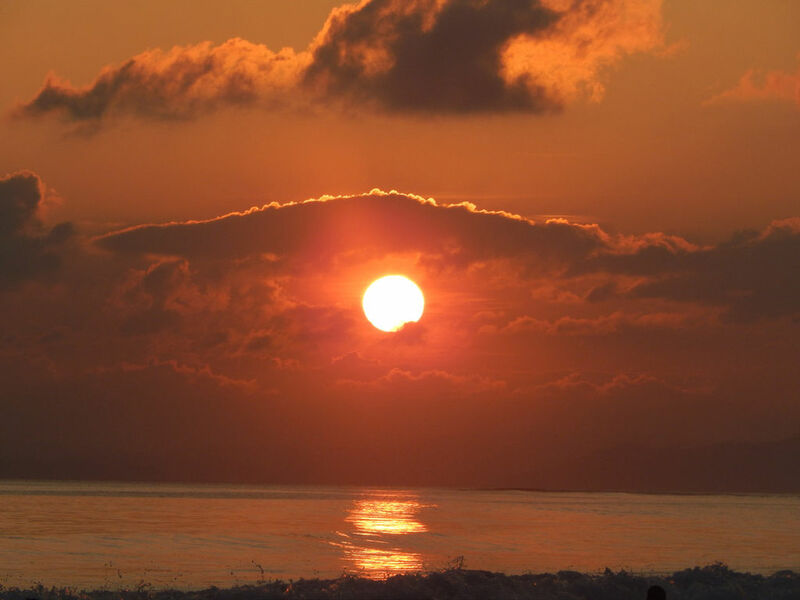 The sunsets from this beach is famed as being the picture- perfect view. 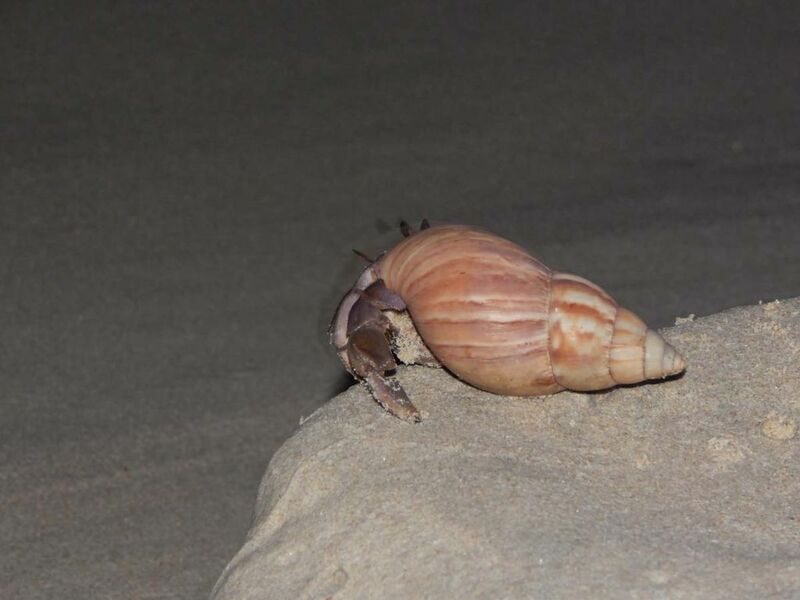 You can small colonies of crabs all along the beach. 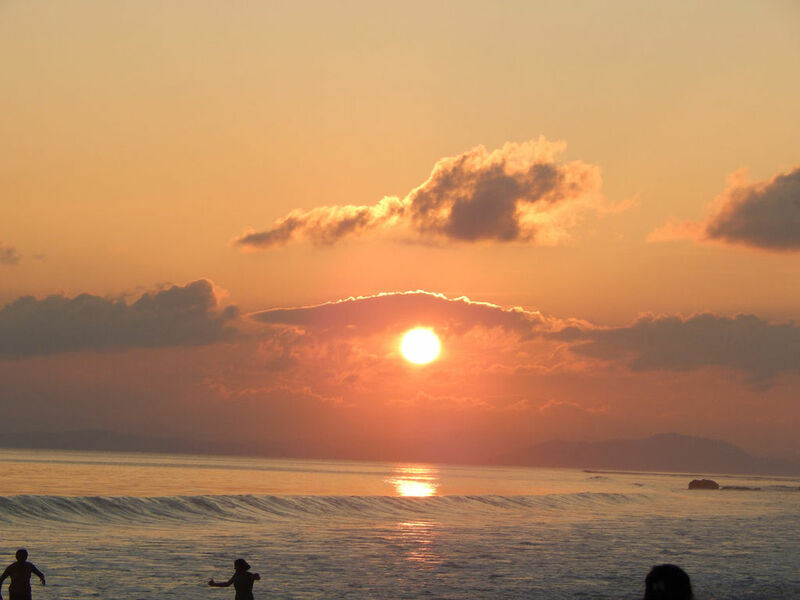 After having lunch and power nap, went to the beach for swim and the sunset. 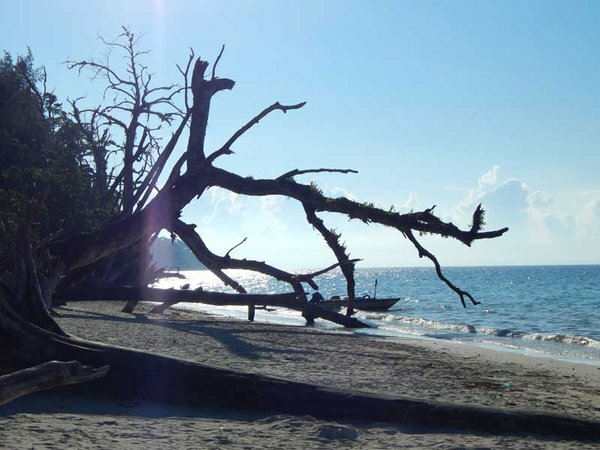 This beach is swimmers paradise and best in Havelock. You will see lot of couples at this beach. On the left side (public access area) I could see lot of people. On our side there were guests of the property. 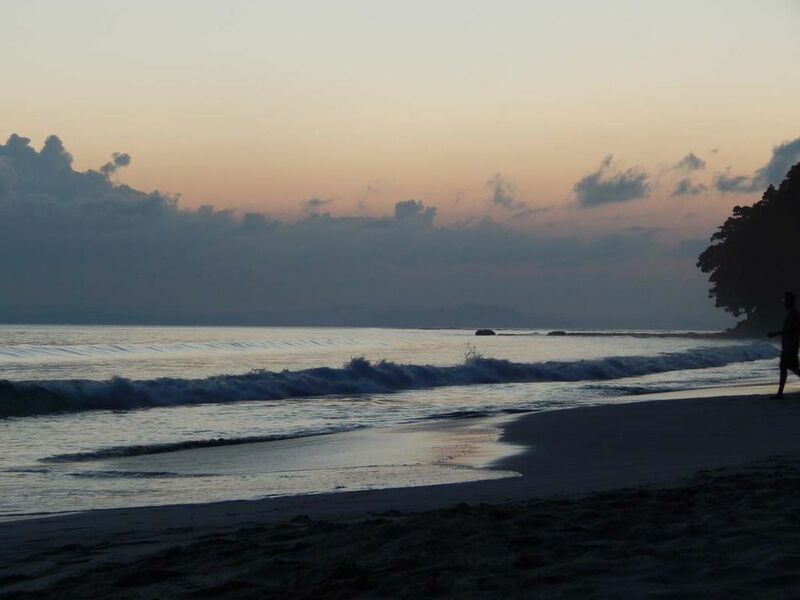 Some of them busy in swimming, few just lazing around on beach and few waiting for the sunset with their tripods ready. 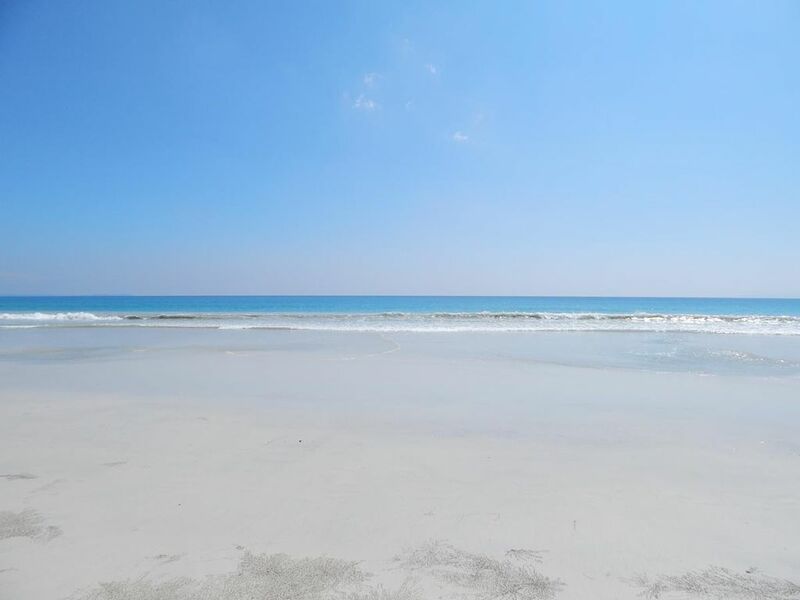 The beach is extremely gorgeous with its brilliant, pristine and blue water. 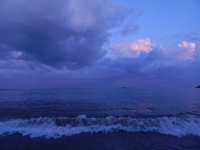 And around 5 p.m. the sun started setting down making it into beautiful painting with different palette. The sunset was spell-binding. As the sun started setting down, life guards came and made sure everyone came out of the water. We just sat on the beach till dark. After having bath I had booked massage, which be covering later on with hotel reviews. Completed refreshed then had at amazing dinner in the in-house restaurant. 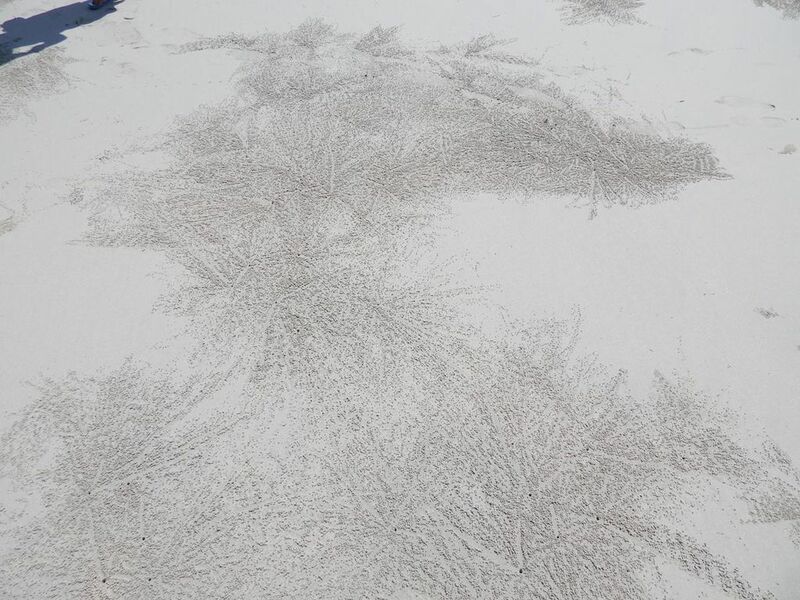 That is a nice trip report - well written and good pictures. 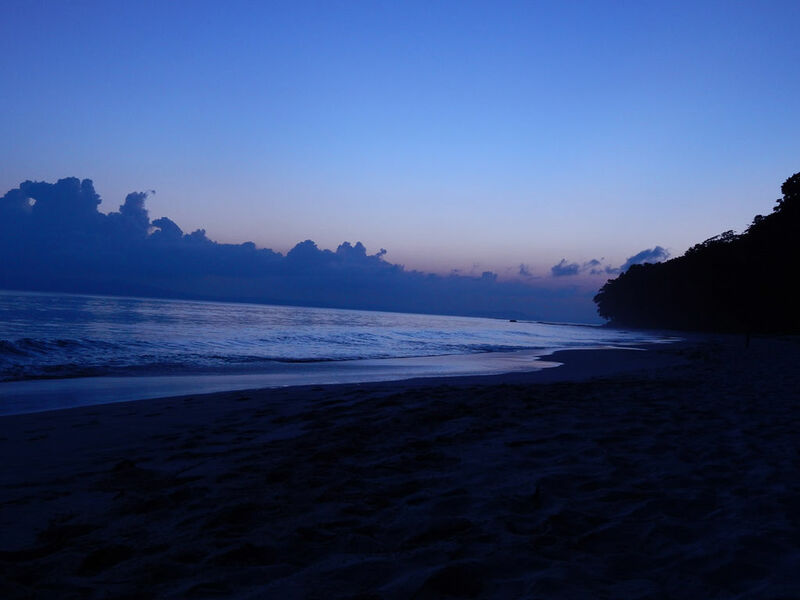 Andaman's is on my list. I think your TR is still unfinished. Could you complete it? Will be soon finishing it off along with hotel reviews.